San Fransisco. Yes. 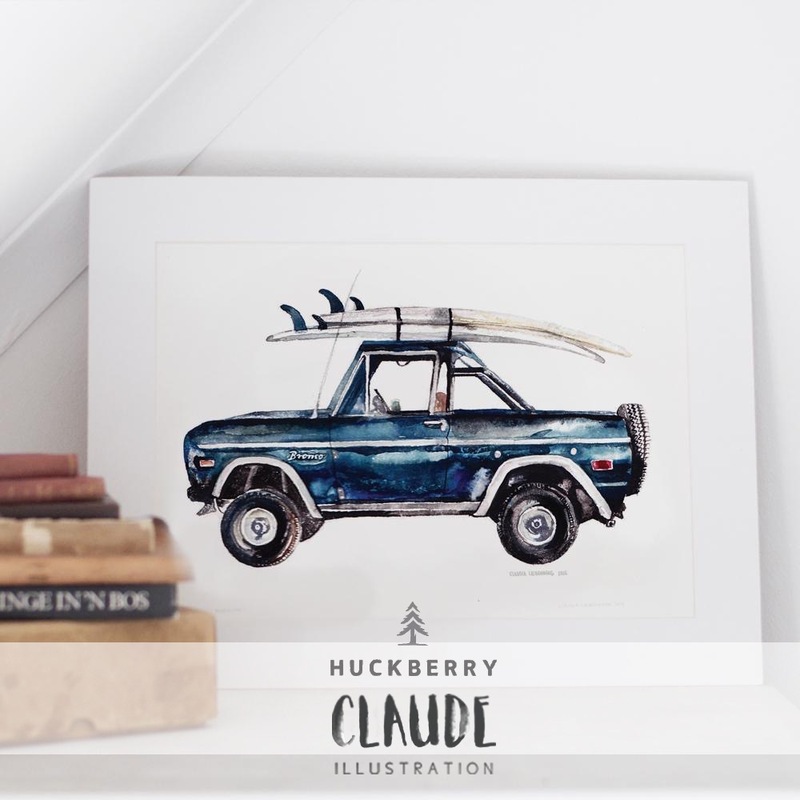 So Huckberry are based way out there in Cali. They are an outdoor brand, and somehow nailed the balance between old school quality and modern simplicity. All the heart-eye emoticons to be inserted. I have been mapping my way to the US West coast for a while now, and along came this very special brand & asked to take my work to it’s shores. It is an absolute dream to work with them. Man, I love this brand.